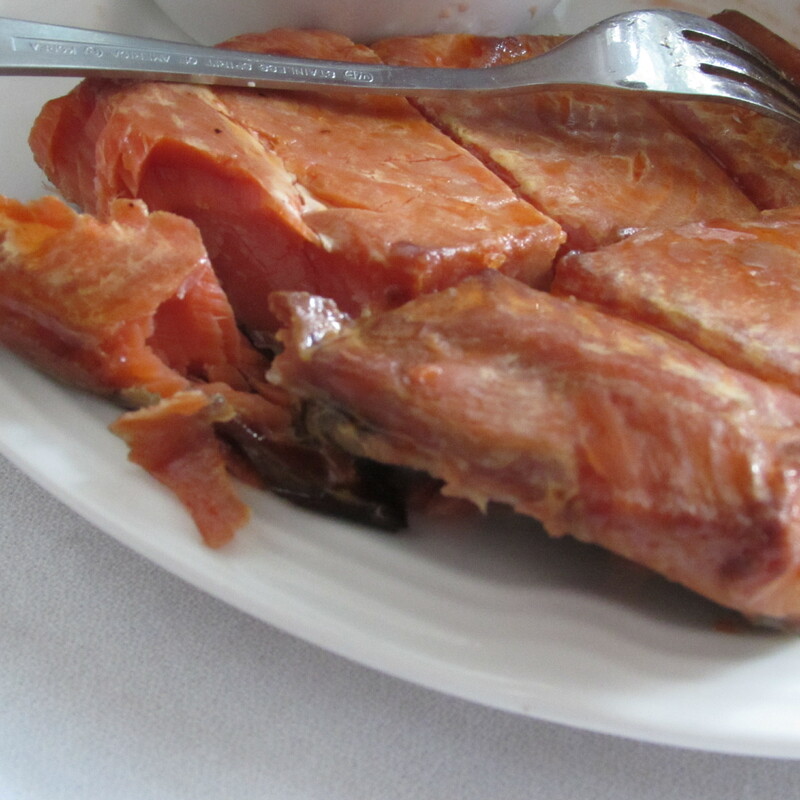 Our brother Anthony at Uncle Tony’s Seafood seriously, hands down, makes the very best smoked salmon on the planet! He recently sent me a shipment of 20 +/- pounds of the pink gold and I couldn’t get to work fast enough. 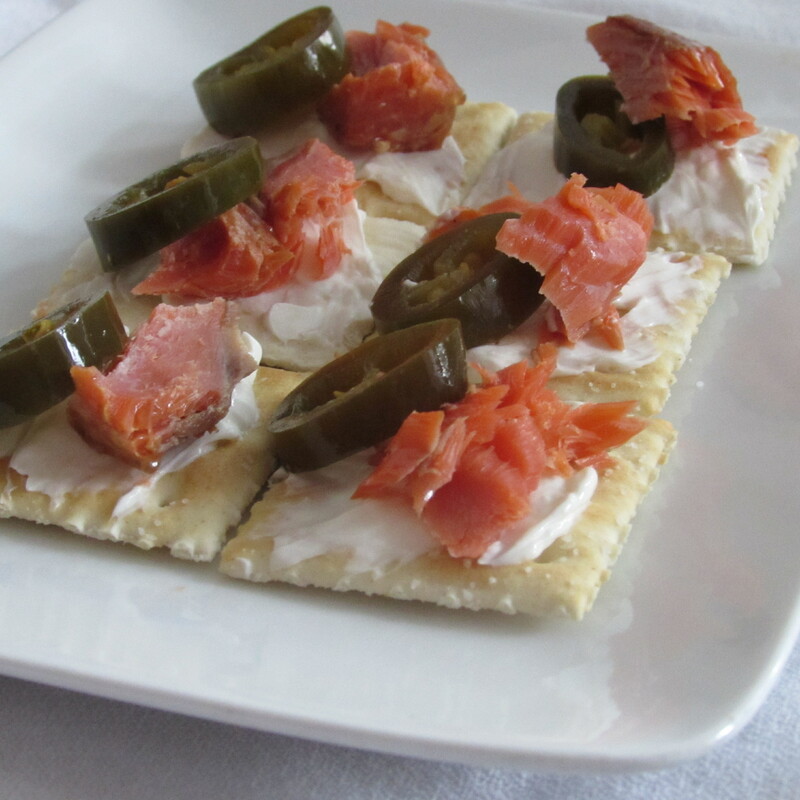 My favorite way to enjoy smoked salmon, other than just plain, is in this simple appetizer. And no matter how many times I take it to a party or tailgating, everyone loves this application. Best of all is that there is no cooking and very little prep time. 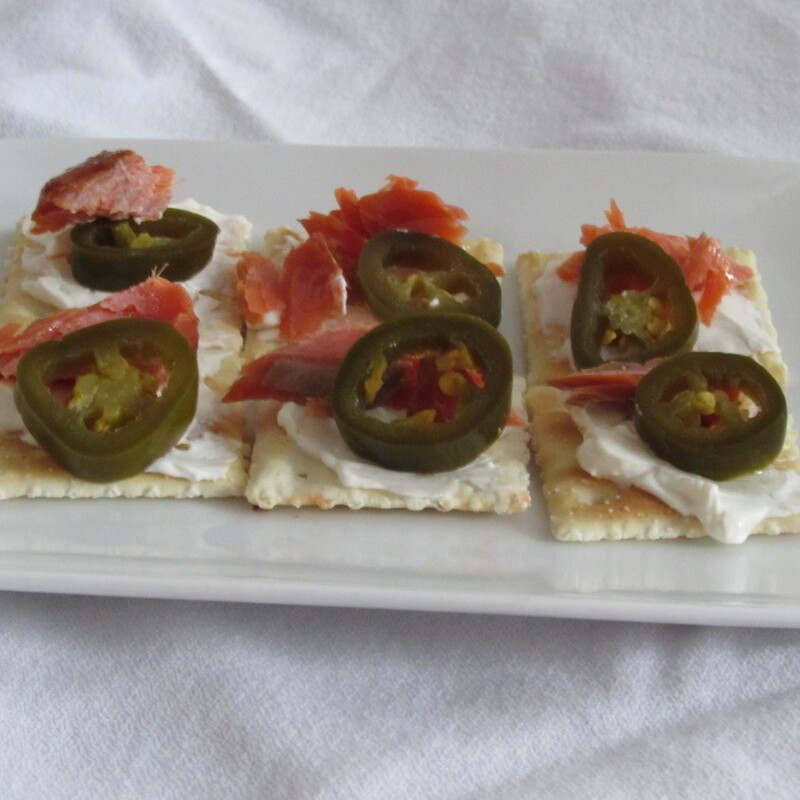 Spread crackers with cream cheese, top with a bit of smoked salmon and a jalapeno ring. Sit back and watch as it gets devoured in less time than it took to throw together. Thanks, Anthony! 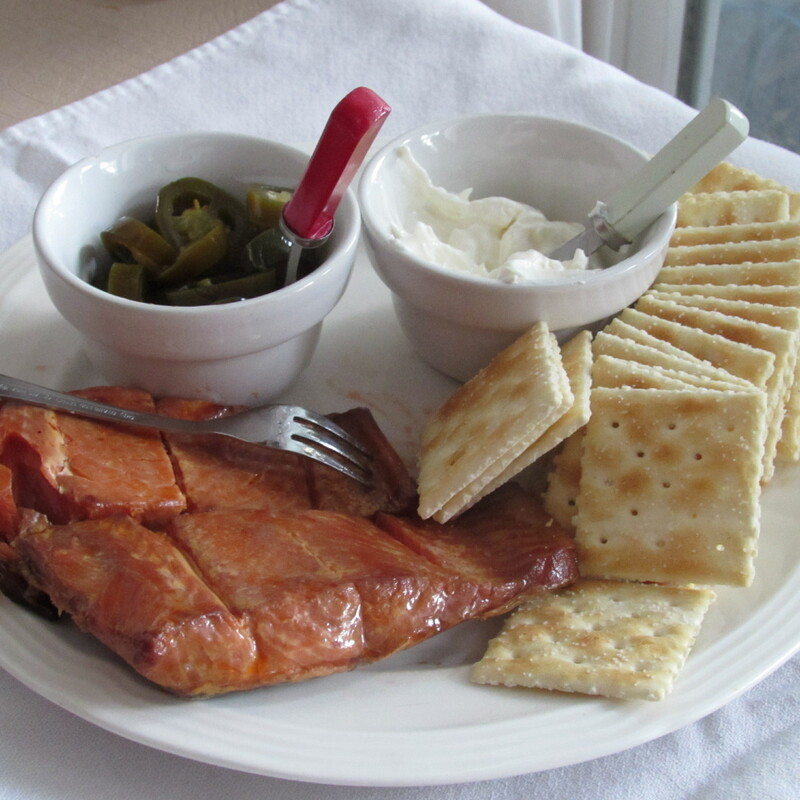 Tags: easy appetizer, food, no cook appetizer, quick appetizer, salmon appetizer, smoked salmon and jalapeno appetizer, smoked salmon appetizer, Uncle Tony's Seafood, what to do with smoked salmon, with images. Bookmark the permalink.